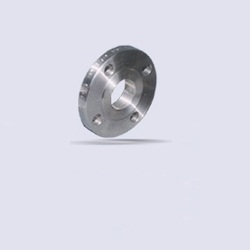 We are instrumental in offering Threaded Flanges to our clients. They are made using high grade stainless steel and other components, these flanges are manufactured in accordance to international quality. They are developed under the strict supervision of our experts, who possess several years of experience in this domain standards.